First and foremost. I thank God for saving my life and giving me another opportunity. I know that it was devine intervention that planted the seed of recovery in my life and that same devine intervention allows me to be able to share my experiences with all of you. Knowing what I know. It would be not only selfish of me but a down right waste if I didn’t give back what was so freely given to me. I would not be able to keep it, I would have simply squandered it away. I would have taken this gift for granted like I did so many other times. Not realizing the blessings that were bestowed upon me. My self centeredness and egotistical self would have me believe that I did all of this on my own. It would have me believing that I was owed this and I deserve it because of all the hard times I have been through. But that’s not true. Nobody owes me a damn thing. In fact it’s the other way around. I owe. I owe a debt that can never be replayed. The only way I know how to attempt to at least make some amends is by giving back. Showing the still sick and suffering addicts that recovery is possible. By letting the family members of those addicted know that recovery is possible. There is a way out and you too can get clean. My hopes with my blog from the start was that I, by writing my story and sharing my experiences would be able to reach those that were still affected. By reaching them my dream was to give them the hope that I had received when I was caught up in the grips of my addiction. The hope that one day I would be able to stop using and live a semi normal life. The hope that one day the pain and suffering would stop. The hope that one day I would have my family back. The hope that one day I would be able to experience love. I have been afforded the opportunity to experience all of those things and for this I am very grateful. I owe my life to my Higher power and the process of recovery. That seed that was planted many years ago, that took several years to cultivate and finally began to produce some results. I remember thinking that I could never get clean, that I would never stop using. I remember the feelings of utter despair and hopelessness. I remember wanting to end it all. I remember it well. But I also remember the people who believed in me. The people who helped me to believe in myself. I remember those people who kept telling me that I could stop using and one day I will get clean. I remember them actually wanting and telling me to keep coming back. I am grateful to those people who loved me and prayed for me. Those people who helped cultivate and shape me into a person who began to believe. I remember beginning to believe that I could and would get clean and guess what. I did. 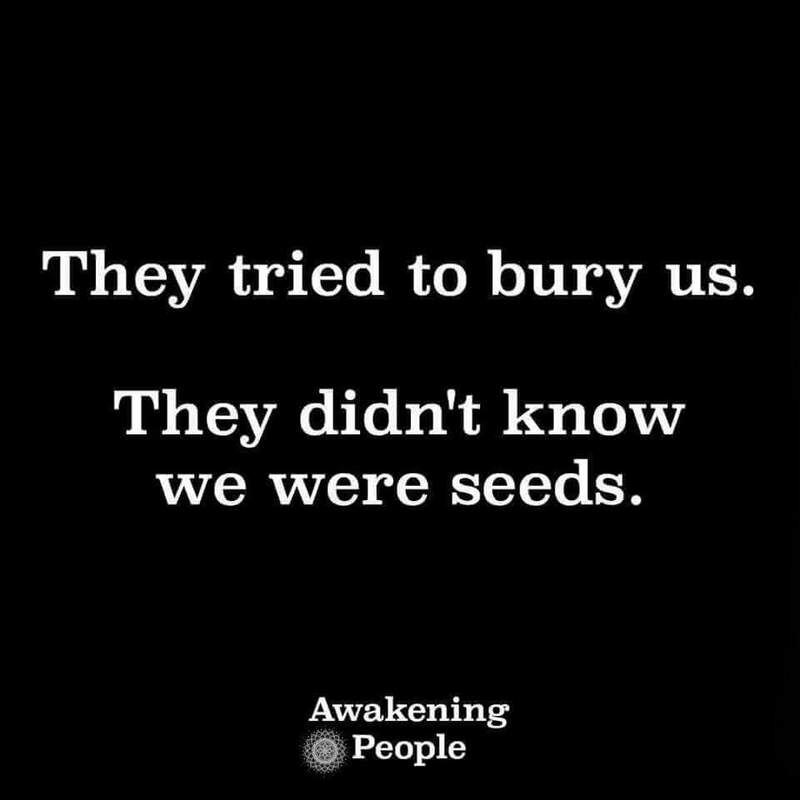 I look back and I am filled with gratitude for all those that took the time to plant the seeds. Because I was able to overcome those lies planted in my heart by those who tried to bury me. So for anyone that may be reading this and thinking like I used to. Thinking that you cannot stop, that you will never get clean. Trust me when I tell you. Don’t believe those lies. You can get clean. You can get your life back. You can. I believe in you. I know you can. If I can do it so can you. Give yourself a break. It won’t be easy, it doesn’t happen overnight. But it does happen. One day at a time. Please don’t hesitate to contact me. I will be more than happy to help you any way I can. In recovery there’s hope and the promise of freedom. That an addict, any addict. Can stop using drugs. Lose the desire to use and find a new way of life. ← SUMMER MEALS PROGRAMS NEAR YOU.